Aspirinox Alloys Inc has a great inventory of manufacturing and supplying Inconel 625 Sheets & Plates. We are one of the largest exporters of Inconel Alloy 625 Sheets and Inconel Alloy 625 Plates in India and all over worldwide. Our products have a greater service life and low maintenance. The affordable and economical pricing of our products further widens our clientele prospectus. We manufacture Inconel 625 Hot Rolled Sheets and Inconel 625 Cold Rolled Sheets in varied sizes, grades and dimensions suitable for our clientele. The process of manufacturing Inconel 625 Perforated Sheets makes it one of our many best sellers. Our products find a variety of applications in industries that require a high range of corrosion resistance of all kinds of these sheets as well as differentiating hardness. With our exceptional products, we are being appreciated for our precision and performance throughout the national and international market. Contact us, to know more or request a quote for our 625 Inconel Sheets & Plates product! 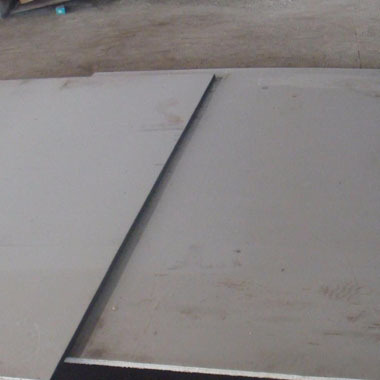 Specifications for Inconel 625 Sheets & Plates. If any specification is not mentioned here, please use the contact button for quick quote. Contact us or click on request a quote button to get our competitive prices for Inconel 625 Sheets & Plates. Aspirinox Alloys INC maintain the large inventory of high-quality Inconel 625 Sheets & Plates for sale to our clients throughout globally.